Gran Turismo Sport wallpapers for 4K, 1080p HD and 720p HD resolutions and are best suited for Desktops, android phones, tablets, ps4 wallpapers, wide-screen displays, laptops, iPad and iPhone/iPod Touch. 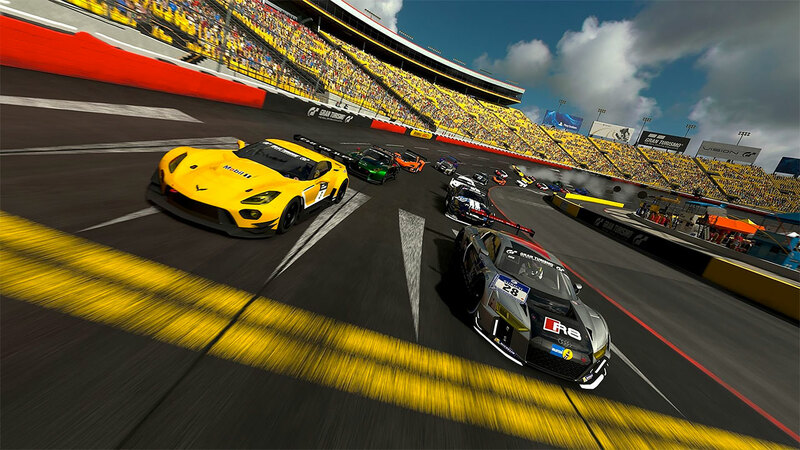 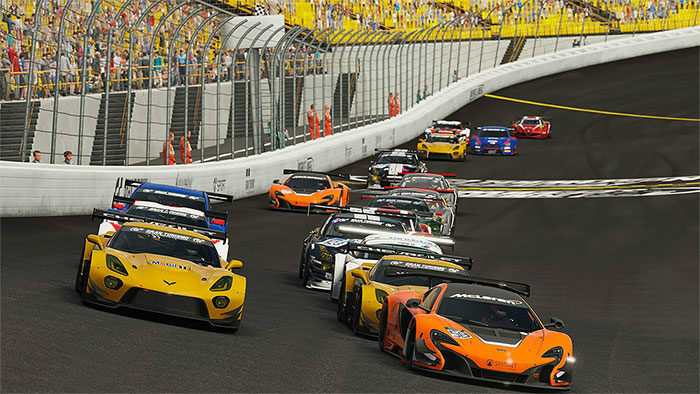 Gran Turismo Sport will mark as the thirteenth video game installment to the Gran Turismo series. 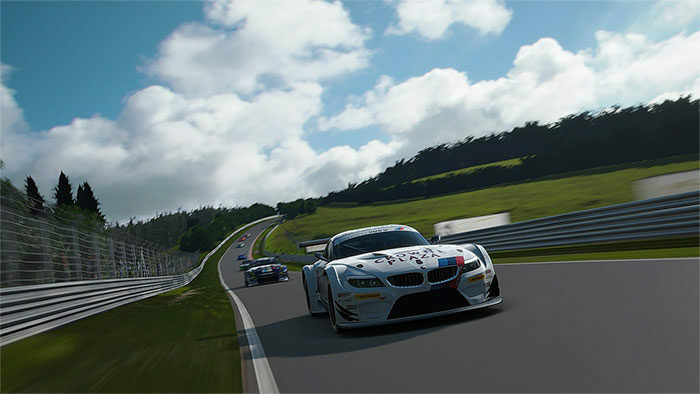 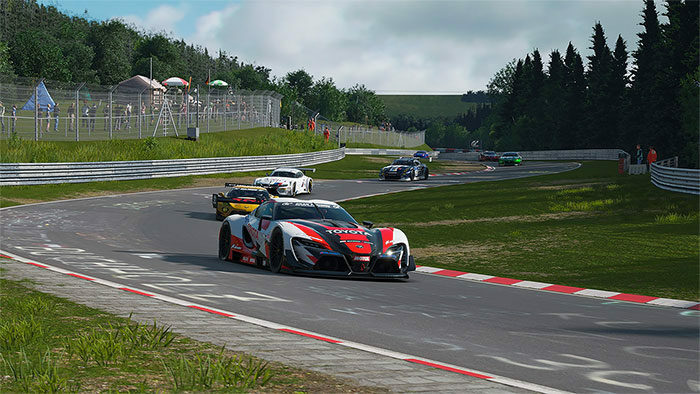 The video game is described by series creator Kazunori Yamauchi as the first title within the new era of Gran Turismo games. Gamers will find that there are three main game modes that include a campaign, sports mode, and an arcade mode. 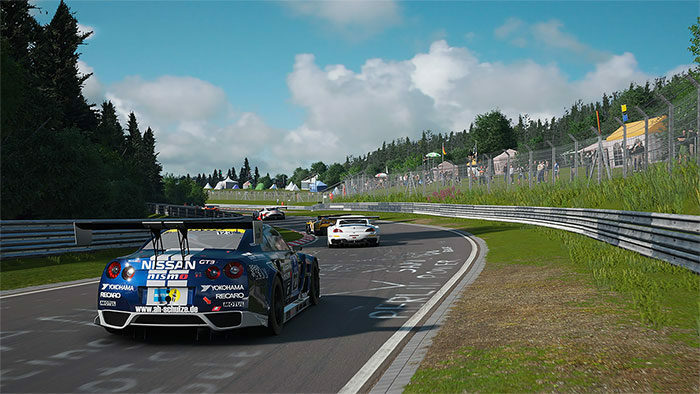 While gamers can race both online and offline with Gran Turismo Sport just like the previous installments of the franchise though it will lack dynamic weather and a day-night cycle.